Well, we have made it and are finally closed on our condo and off for a few months to the suburbs. I haven’t a clue what will keep me busy! Probably finding a house STAT! In the meantime, I just started reading The EveryGirl’s Guide to Diet and Fitness by Maria Menounous. Sadly, I haven’t read a book in a while and I absolutely love Maria! So, I decided to buy it for a quick summer read and to motivate me to stop eating ice cream every single night before its too late! So far I am only in the beginning chapters but I will keep you posted on my final thoughts. 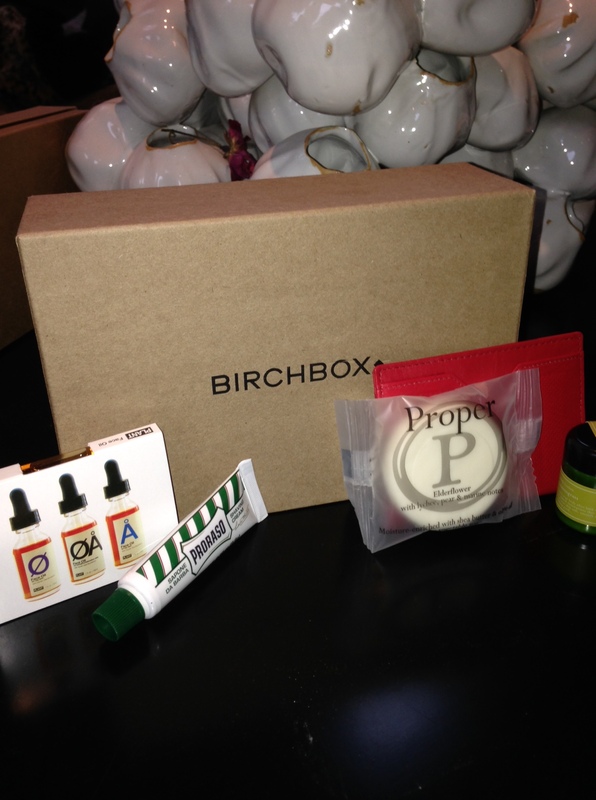 I also subscribed to the woman’s and men’s Birchbox. A girlfriend of mine introduced me to the woman’s Birchbox and I really liked the idea. I am on road traveling from here to there and the samples are perfect for travel. Everymonth you will receive a few samples to try out that you may or may not have heard of. If you like the samples you can buy them directly from Birchbox. They just started the Birchbox for men. I wasn’t sure how Nick would feel about this idea…but so far he is using everything he gets and seems to really like Birchbox. Great idea for a gift! Here is the link! Give it a try!